Health and safety should be the top priority in any workplace, with all employers providing the basic care. 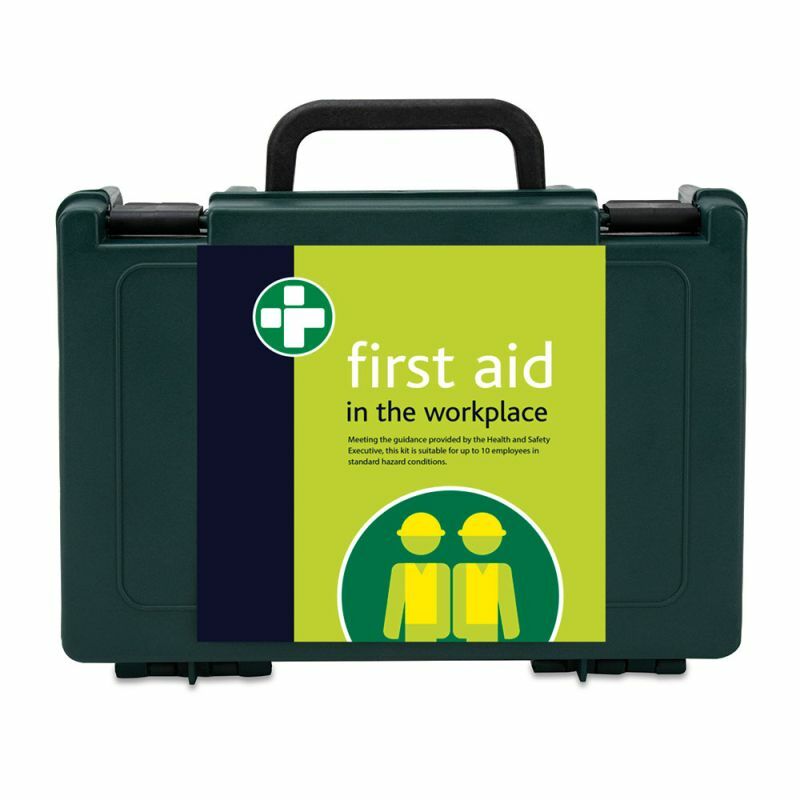 The Basic HSE Workplace First Aid Kit in Essentials Box gives employees peace of mind that their safety is being taken into consideration. 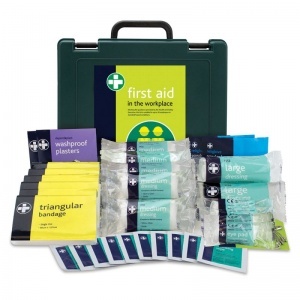 The first aid materials in these workplace kits are all up to the basic standards set by the HSE, to show staff that as an employer, you are taking responsibility for your staff's safety. The tough, waterproof container protects the materials from dust and moisture, and is designed to take the knocks of a hazardous environment. 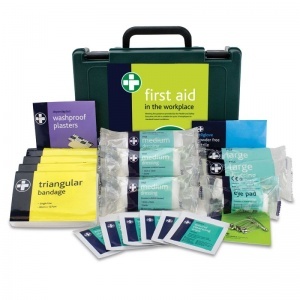 What Can You Expect to Find in the Essentials Kits? 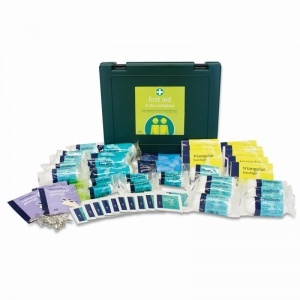 The Basic HSE Workplace First Aid Kit in Essentials Box is usually dispatched via First Class Royal Mail and delivery should be within 1 to 3 working days.